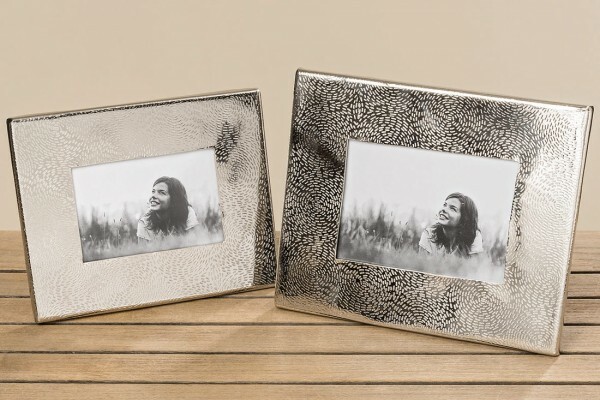 Product information "Silver Photo Frame"
Show off your favourite snap in our Beautiful Silver Picture Frame, hand crafted in a very attractive hammered silvered metal finish. Perfect for the modern home . Will display a 10 x 15 cm photo. Related links to "Silver Photo Frame"
Customer feedback for "Silver Photo Frame"